Your house is likely the largest investment that you will make in your life. For this reason, it’s wise that you take repairs seriously. Especially when it comes to your home’s foundation. For this, you’ll need the best foundation repair company servicing Carrolton, Texas homes. 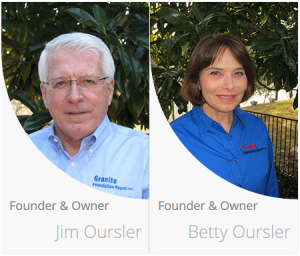 If you are serious about finding the right experts to take care of your lifetime investment, Granite Foundation Repair is the right company for you. Since 2003, we specialize in repairing Carrollton homes foundations. With our years of professional experience, we are fully aware of how damage can rapidly escalate if it’s left unresolved. We are committed to helping you ensure that your house remains durable and in good health. In all the repairs that we handle, we make sure to promptly act in repairing your house’s foundation, so it remains safe. We make sure that we visit you as soon as possible when we receive a call from you informing us of the signs of foundation issues that you found in your home. Since we comprehend the significance of repairing your home’s foundational damage, we’ll begin taking the necessary course of action to immediately fix the damage before the problem escalates. With great pride, we provide drainage solutions and foundation repair service in Carrollton as well as surrounding areas. 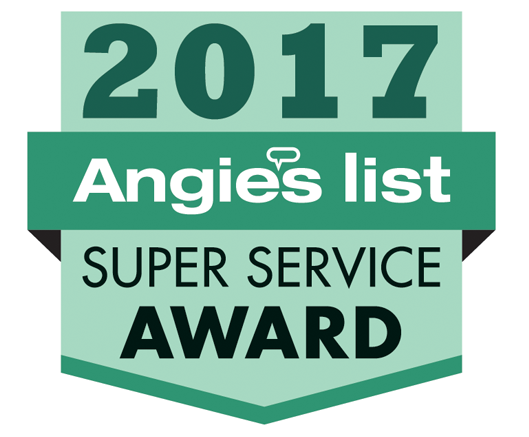 Our dedication in providing a high quality of work have earned us an Angie’s List’s Super Service Award and A+ rating from the BBB. We are confident that expertise and experience will serve you and your house well. In fact, all the projects that we finish are fully guaranteed and insured. We make sure that your home’s foundation will be corrected and reinforced. The bedrock depth in Carrollton, Texas may extend up to as much as 23 feet because of the cut and fill in the area. Thus, a building permit for foundation repairs is required in Carrollton. Having a trustworthy and credible contractor is imperative for you to ensure that the repair needs of your house are done right and that the work is properly executed to meet or exceed your standards. Granite Foundation Repair consistently does its best to be that company that you can trust. While it is certain that you have numerous options of contractors that you can employ, we believe in the utmost importance of you and your house deserving only the best contractor in the business. We don’t compromise when it comes to repairing home foundations. Our industry’s best experts will be at your service in each step of the repair process, ensuring a personalized service, a consistent commitment to quality, at a competitive price. This way, we’re able to render exemplary service all the time. To best protect your house in Carollton, it’s important to be able to identify foundation problems in its early stages. This way, you can do yourself – and your wallet – a favor by repairing the damage before it gets out of hand. Take it from a Carrollton company that’s been in the business for many years: The longer you let the damage go unchecked, the more issues can arise. And with more issues, the costlier the repair can end up being. Safeguard your house now by getting in touch with us the moment you spot something problematic! Of course, many Carollton homeowners don’t know what constitutes a sign of foundation damage. Make sure to educate yourself on the early warning signs to keep your house protected! If your house is starting to exhibit signs of damage, you can spot the tell-tale signs such as doors sticking, cracks in the wall, plumbing leaks, and uneven floors. 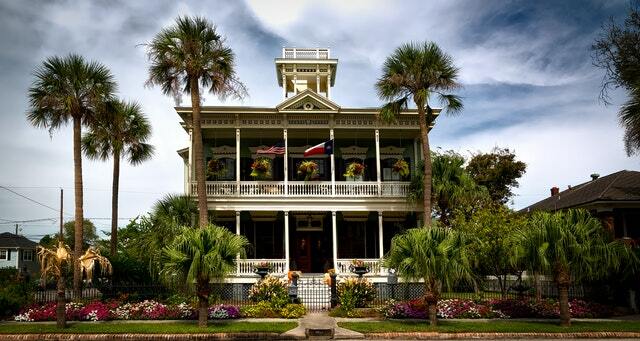 Unfortunately, houses in the Carollton region of Texas have an increased susceptibility to foundational issues. This is a result of the expansive and problematic clay soils that cover much of the area. What makes this clay so problematic? It’s expansive, meaning that the clay soil expands and contracts with the weather changes. It’s often even worse in the dry climate of the summer months. Without a proper drainage system, this can cause even more problems for you. The soil and ground underneath your house may shift – which can cause foundation movement and damage. If you suspect that foundational problems are occurring in your house, then don’t hesitate to have a professional visit your house in Carrollton for an inspection! While it may be nothing, if you catch the problem early, you will thank yourself for it in the long run! With our years of professional experience since 2003, we have mastered the best ways of handling your house foundation issues to ensure that best results are achieved without breaking the bank. We offer an extensive range of foundation repair services for home foundations in Carrollton, Texas. Our specialists will guide you in identifying the services relevant to your house’s needs and offer you a quote for free! We can send one of our highly-skilled professionals to your property in Carollton to assess the degree of the damage to your house. 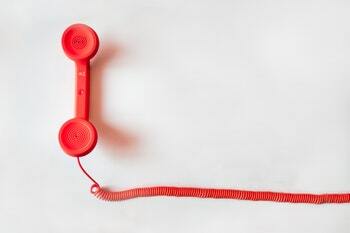 Get in touch with us today by calling us at 817-870-1381. On the off chance that you speculate that your home might have issues, don’t wait any longer! Quickly acting towards resolving your house’s issues can save you from bigger problems such as structural roof and wall failure, dropping floors, and more. In the long run, doing so can wind up saving you a considerable amount of money on repairs. We do our best to make foundation repair easy for you. When you see the indications of foundation damage, it is imperative for you to know who you can trust to resolve it. For the best foundation repair around Carrollton, give us a call! From that point, we can begin the works by making your house’s foundation as good as new! Call us today and we can give you a free quotation.